Company Founder, Steve Yahraus had a dream of creating his own business. With the support of his father, Richard, he was able to succeed. Starting in a rented basement beneath a carpet store in Corydon, Indiana, CM&T had humble beginnings with a few employees, a few machines and Steve’s own tenacity to succeed. But little did he know at the time that his entrepreneurial vision would last for over 35 years. CM&T’s business grew quickly, as did the team of talented machinists. Since that time, the company has blossomed into a sophisticated machining source. CM&T now has over 30 skilled employees on our team, including some who have been with us from the beginning! To this day we are still a family owned company who continues to strive to make a quality product at competitive pricing. We are thankful for Richard’s support of his son, and we work to continue to make Steve’s dream a reality. 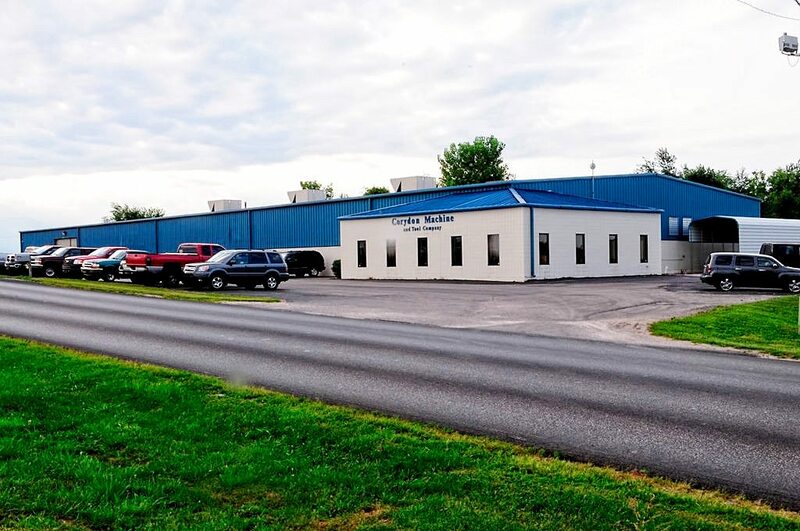 Corydon Machine & Tool is proud to be a family owned company large enough to meet their customers’ growing needs, yet small enough to know them by name. They excel with the attention to service and detail of a small shop, but with the equipment, services and experience to tackle large projects. 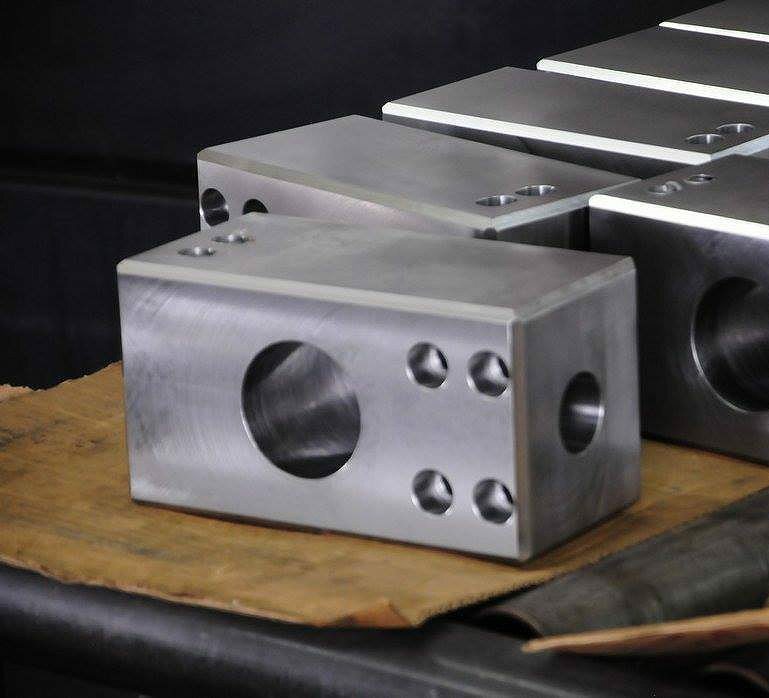 After nearly 40 years in the business, they are a recognized leader in manufacturing molds and machined products specially made to meet your requirements throughout the Midwest and abroad. ”Skills, strength and knowledge of our diverse team has given us the edge in reacting quickly and knowingly to project demands that allows us to successfully fulfill the needs of our customers. Built on a foundation of hard work and dedication to customer. By maintaining the strategy to constantly adapt, grow and develop into a larger and more diversified service provider, our manufacturing capabilities have continued to expand with the latest CNC machine tool technology. Word of our overall services traveled quickly. This has resulted in the growth of our service area beyond the Southern Indiana and Kentucky region we serve today.